Our Banbridge office is located in a highly visible location, opposite Houstons Department store on Newry Street. Similar to our other branches we have invested in a state of the art LED lit window display. This illuminates each property brochure turning the ordinary into something special and is sure to catch the attention of passers-by. Internally our office allows for relaxed browsing and has on offer a touch screen coffee machine serving tea, Latte, Americano, Cappuccino and Hot Chocolate. We also have four Large screen's displaying our professional video tours, private meeting rooms and independent mortgage and financial advice. Viewings are available most evenings at a time that suits you. 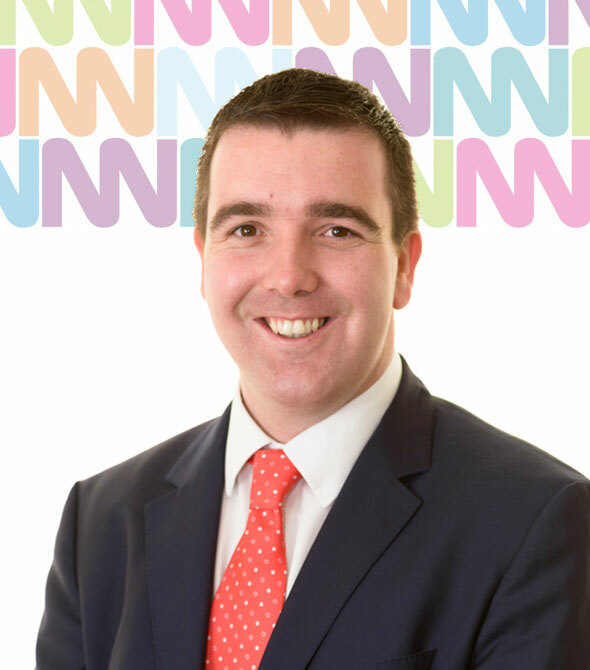 Jonathan has a degree in Housing Management and recently obtained corporate membership of the Chartered Institute of Housing and is currently working towards full membership of the Royal Institute of Chartered Surveyors. 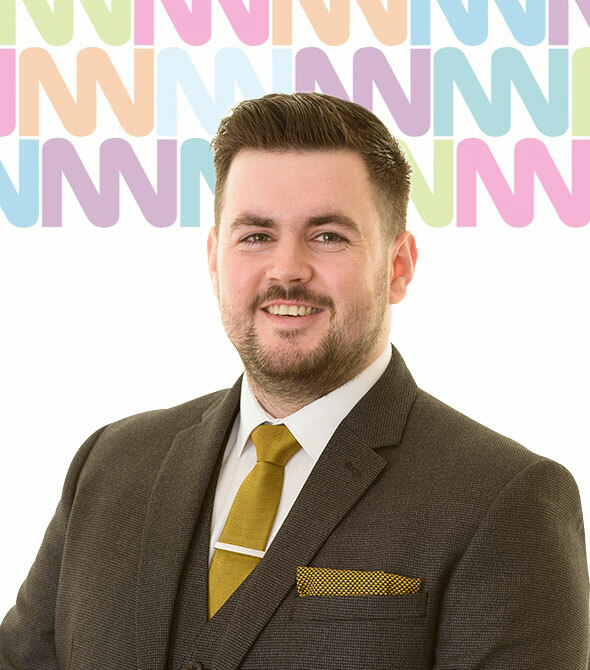 With a strong marketing and business background Jonathan is perfectly placed to guide Quinn Property Sales & Letting Specialists into a new era of Estate Agency. Jonathan comments "In tough times Vendors & Landlords need to be reliant on the expertise of housing professionals to guide them on the best way to sell or rent their home. 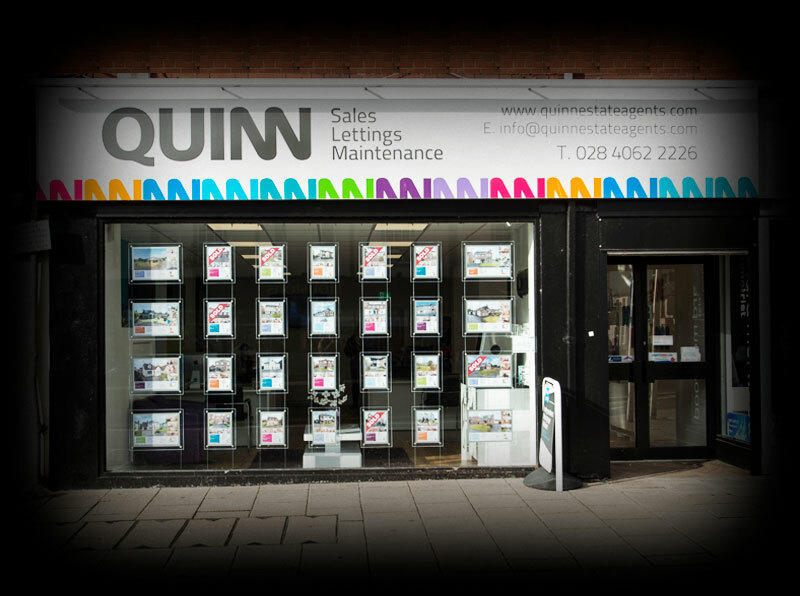 At Quinn we truly "think outside the box", we constantly look for new ways to market properties and in turn provide you with the best option available to gain a positive result". 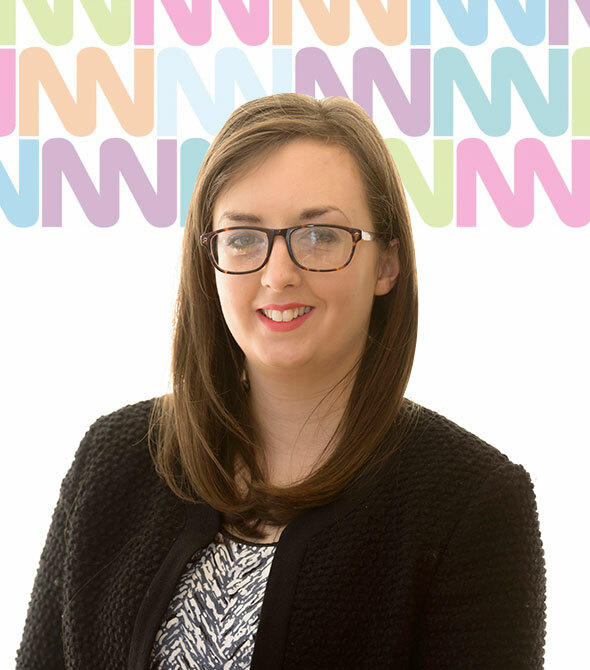 Laura Johnston joined Quinn Property Sales & Letting Specialists in April 2016 with two years customer services supervisory experience following graduation from the University of Ulster. Laura joined Quinn's as a property maintenance officer, soon moving into the role of Property Manager. In this role Laura is required to manage properties in her batch area, dealing with the allocation process & moving tenant into their new homes. 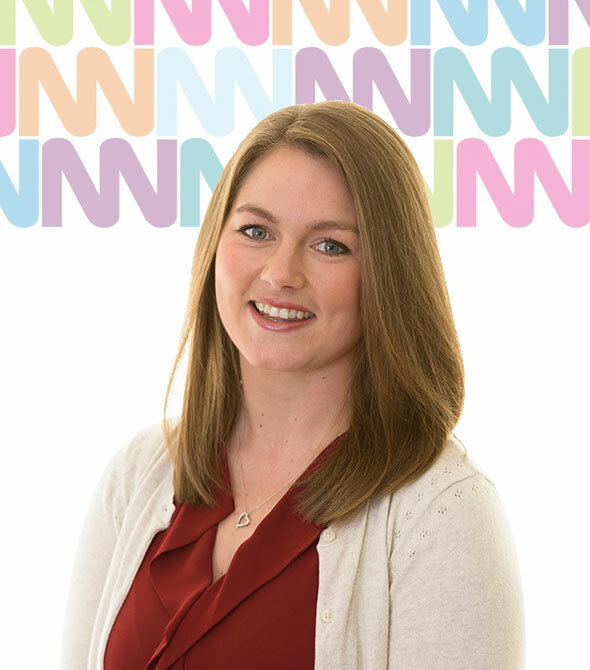 Laura is also responsible for carrying out property inspections, conducting move out appointments, as well as liaising with landlords & tenants throughout their tenancies. Leanne Glover joined the team at Quinn in June 2016 following 3 years of experience in residential sales and lettings. 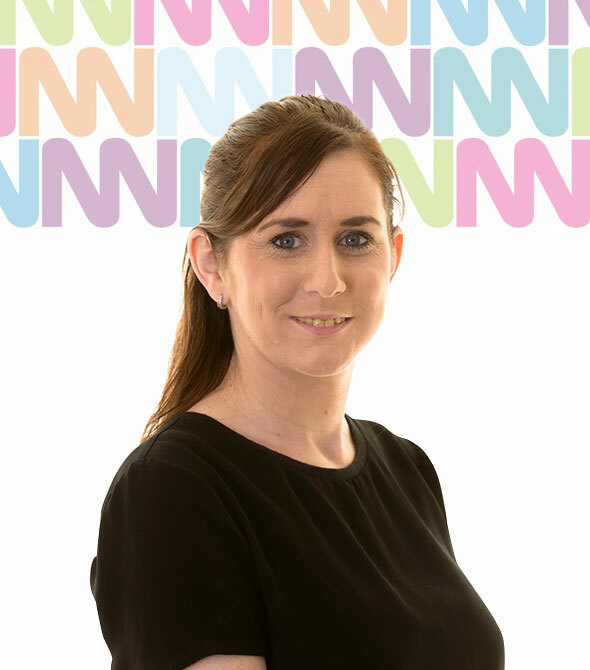 Leanne is the sales negotiator in the Banbridge branch and is responsible for all newly instructed sales in that area until that property completes and keys are handed over. Day to day Leannes duties include negotiating sales, organise & accompany viewings. Following up on those viewings and keeping the vendors up to date as she goes. Once a sale is agreed her job is to chase those contracts by keeping in regular contact with vendors, surveyors and solicitors. Fill in your details below and a member of our team will get back to you during office hours.